Last week I did my NYC Beauty Haul #1 which included all of the high end makeup I picked up and this week im sharing all the drugstore makeup I got. Any beauty blogger would love to shop in New York, there are so many shops to buy makeup. I do have my NYC Shopping Guide going up in a few weeks which has everywhere I shopped and where they are located. I saw this and just thought I would give it a go. When I got home and swatched it, it is quite shimmery. It actually makes a stunning cheekbone highlight! I am yet to try it as an eye shadow base so I hope it is good. You can get this in the UK but you can't get this shade in the UK. I have been dying to pick up the palest shade so as soon as I got to the US I grabbed one. You can get this concealer in the UK but it comes in a squeezy tube and it doesn't work as well compared to the US one. I stocked up and got two, you can buy them off Ebay too. 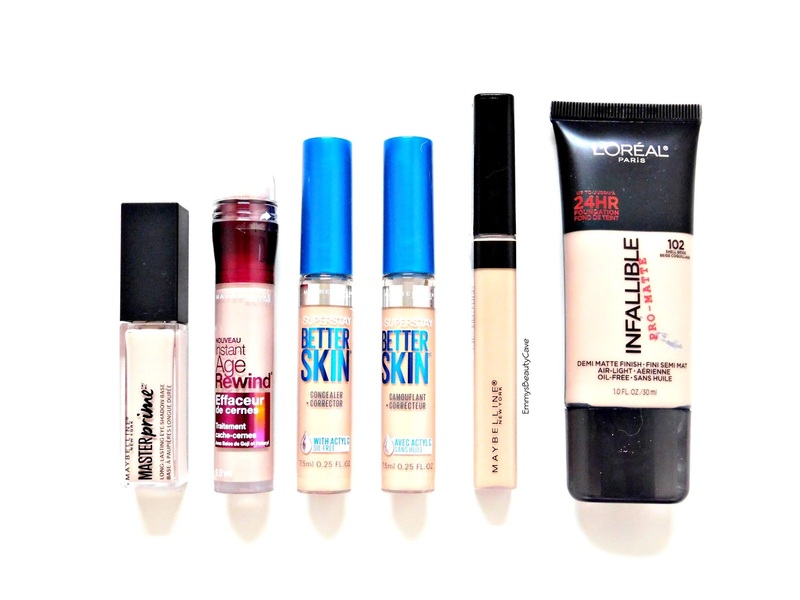 Ok by now you can tell Maybelline concealers are my favourite drugstore concealers by far. The formula is just amazing. I think I got carried away and just grabbed this but you can get it in the UK but I had ran out of mine so I needed a new one anyway. This is the US version, you all know how much I detest the UK version, it applies dreadful and doesn't keep me matte at all, I have spoke to a few other bloggers who say the same. The US version makes my skin look flawless. I have been buying the US version off Ebay all year so I thought I would get another whilst I was there. I have been buying mine off Ebay for around £12, just search on Ebay. Postage is included in the £12 too! I actually picked 3 of these up. I already had one before I went but I got myself another one there, got one for my mum and also got one for Dena as she has been an amazing friend and she asked if I could get one for her. These are like gold dust, I went into 8, yes 8 of the same shop to track these down. My mum has one of these and it looked amazing so of course I got myself one, look how pretty it is! This powder intrigued me as it says it is for break out prone skin and to help reduce oil. I only get break outs when it's the time of the month but I do have oily skin. These are described as translucent powder but it is a highlighter, that's why I got it. 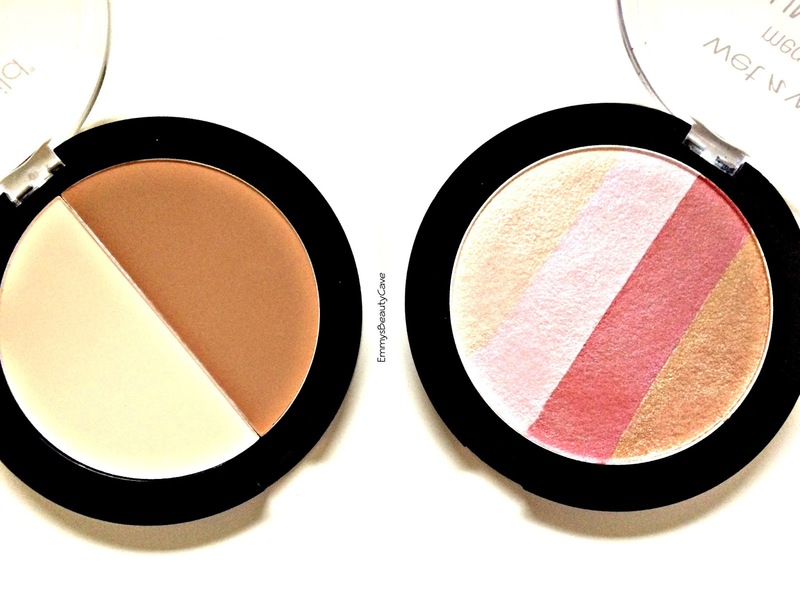 They are perfect for highlighting the cheekbones. I have been wanting to try this for so long! I picked up the shade Dulce De Leche and the shades are perfect on pale skin. 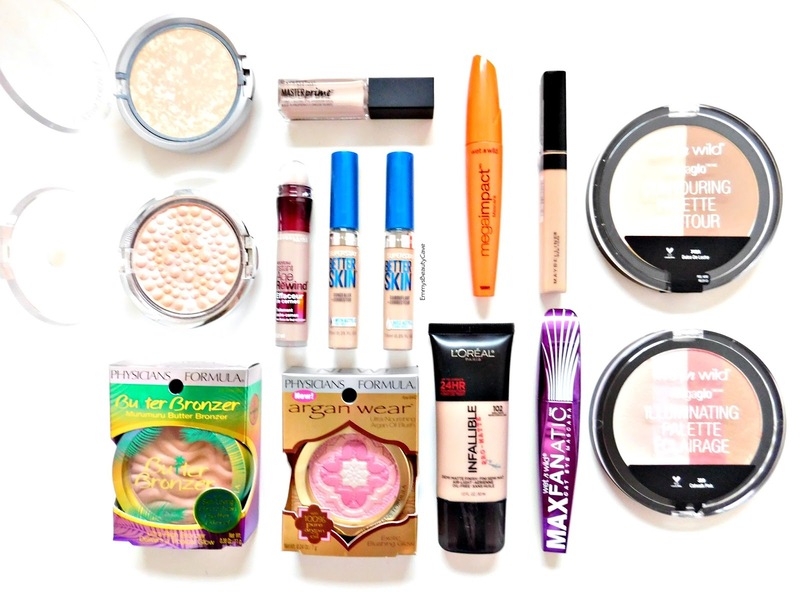 I love the light powder to set my under eye concealer and brighten them. How pretty does this look?! As soon as I saw it I had to pick it up. I got one for myself and one for my giveaway (link is at the end of this post). It has 4 shades and I like to mix some together to create a stunning highlight. I also picked up two Wet n Wild Mascara's which I am yet to try. Don't forget to check out my NYC Beauty Haul #1 if you missed it which includes all the high end items I picked up.